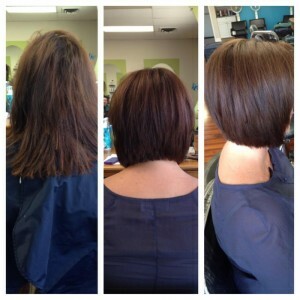 During the month of June, Studio H is having a special on Keratin treatment. Regular price is $175.00 and up. Discount is $75.00 off. The special is available on Mondays and Wednesdays. Please call for an appointment 610.647.2187.